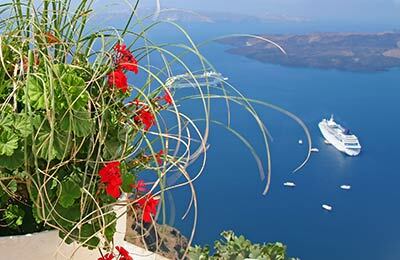 Mykonos offers connections to other islands in the Cyclades chain as well as ferries to the port of Pireaus in Greece as well as Heraklion in Crete. 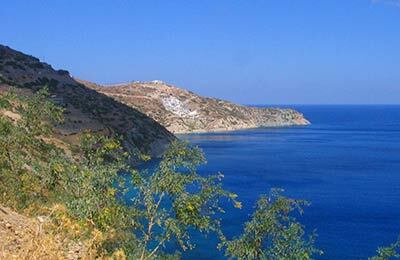 These routes are operated by ANEK, Agoudimos, Aegean Speed Lines, Hellenic Seaways and Blue Star Ferries. Below, you can find the latest departure information and sailing durations for each route as well as a small selection of our best prices. With Agoudimos Lines, you will find shops, indoor and outdoor bars, a disco, casino, WI-FI internet access and special children's play areas. In the warmer months you might consider taking a dip in the ferry's swimming pool on deck! You holiday will really begin the moment you step on board. Golden Star Ferries operates one ship, the Superferry II. The ship is fully equipped with WiFi and satellite television throughout the ship. On board you will find duty free shops, a coffee shop, home cinema and massage chairs. The ship can hold up to 1,630 passengers, 250 cars and is wheelchair friendly.